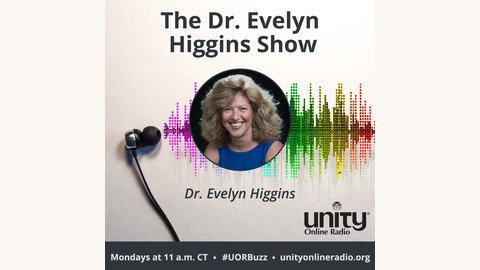 The Dr. Evelyn Higgins Show looks at health as more than simply the absence of disease and delves into the physical, emotional, intellectual, and spiritual aspects of life. This program is brought to you in part by Pillars Health Systems. The ideas and opinions expressed on this program do not necessarily reflect the teachings of Unity. As the holiday season gets underway, we are faced with more stressors than any other time of the year. Stretching ourselves financially, pushing our social calendars to the limit, and spending time with people we otherwise avoid can be a recipe for a meltdown. 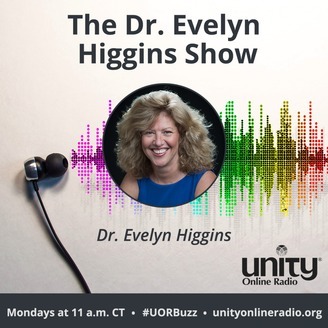 Join me today as I explore tips to not only survive, but to thrive, this holiday season and start 2019 right. Honoring the Veteran: Are We Doing Enough?